Having gotten eloped myself (and then had our wedding five months later) elopements are always one of my favorite things. 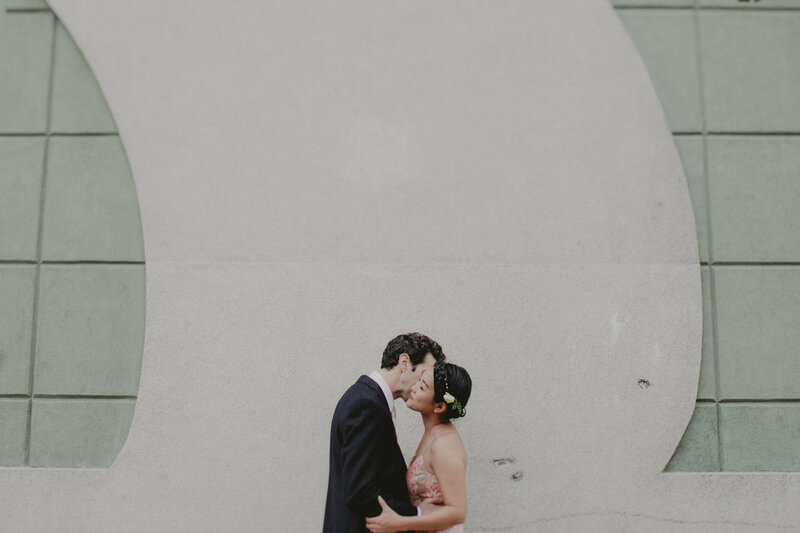 They’re so intimate and special, and one of my favorite parts is seeing what brides choose to wear on their day; all bets are off. Michelle, our bride today, wore a gorgeous little pink number. But brides can wear anything from pink, to yellow, to a full ballgown, to a white pantsuit (that was me). 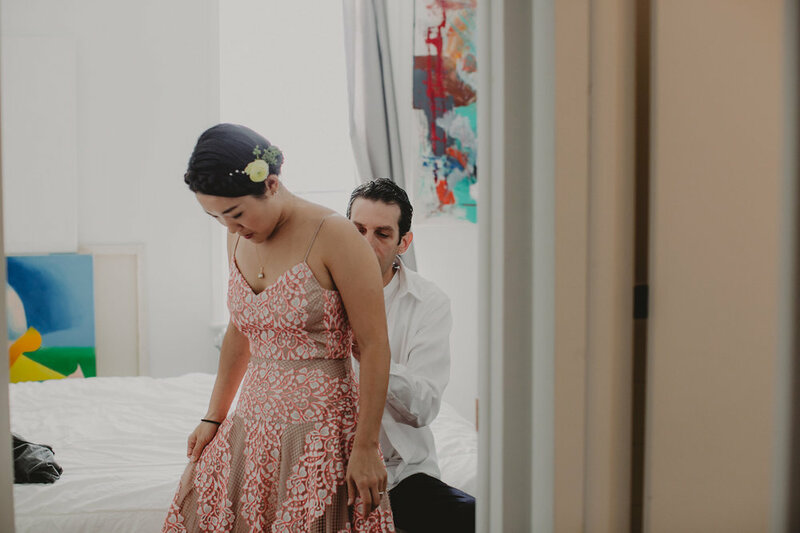 Photos from Chellise Michael Photography encapsulate what a wonderful and intimate summer day it was for Michelle and Bryant in my fave city- NYC.